Share your appreciation with our Teacher Clock. It will put a smile on a teachers face everyday when they check the time. 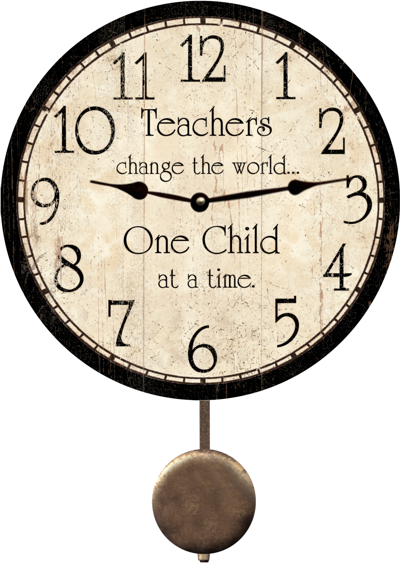 The clock reads Teachers change the world...One Child at a time. 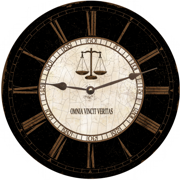 "TEACHER CLOCK " Shown with pendulum option.